Owned by Greg & Judy Hrehovscik and co-owner Johnny Martin of Johnny’s Auto Trim & Rod Shop, Alamosa, Colorado. 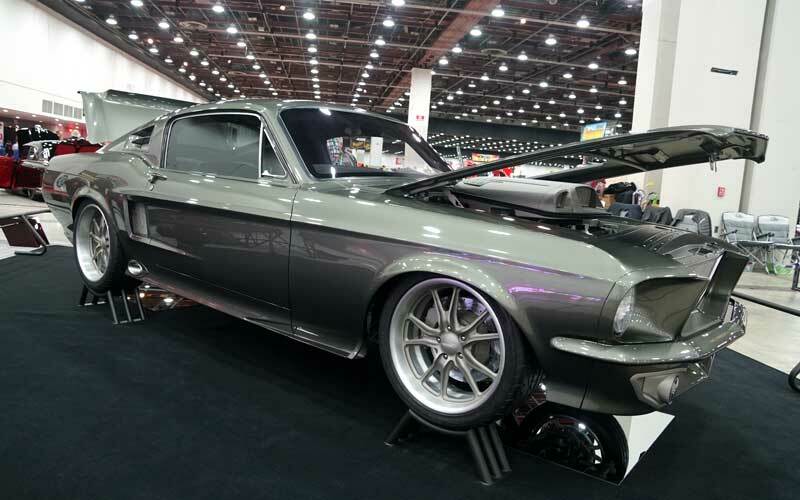 The one-off machining on this totally refabricated custom classic is incredible. 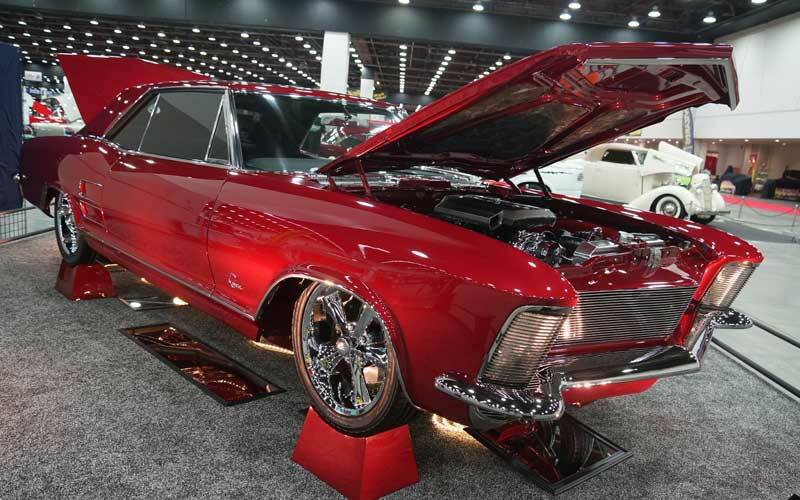 It has a 515 ci Donovan Twin Turbo big block with a beautifully smoothed engine compartment. 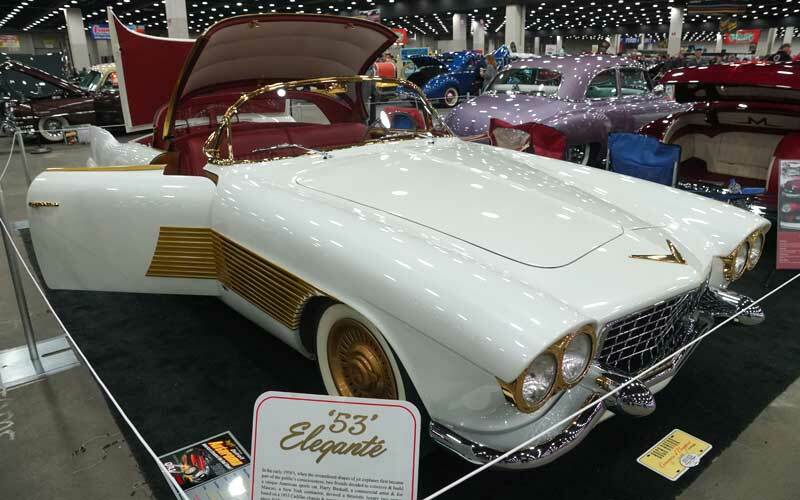 The classic ’50s look has been completely reworked for a style and grace that would make new car buyers of today green with envy. 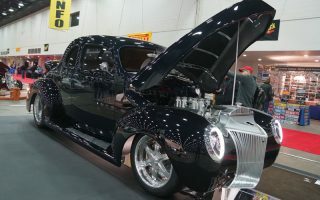 Follow this link to review photos and video of the Ridler Award winner from this year’s 2018 Detroit Autorama. 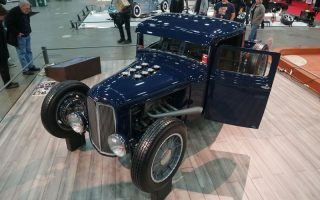 Be sure to watch the video interview with builder Johnny Martin. 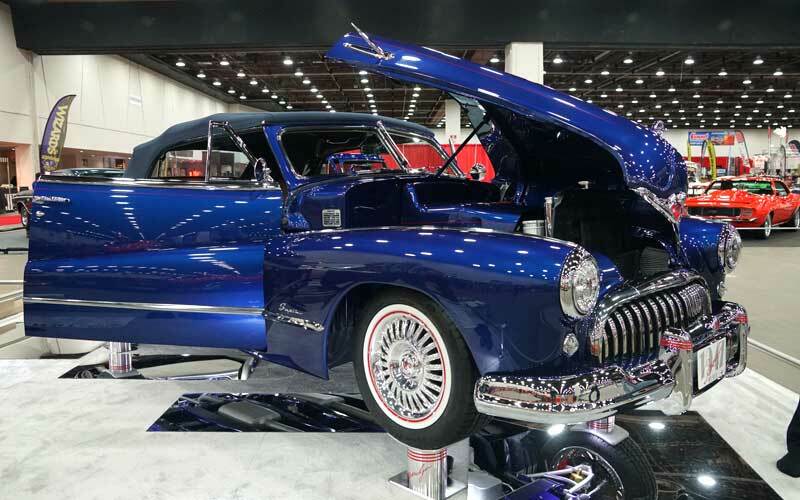 The 2018 Detroit Autorama, March 2-4, 2018, is the Grandaddy of the American custom car show events. 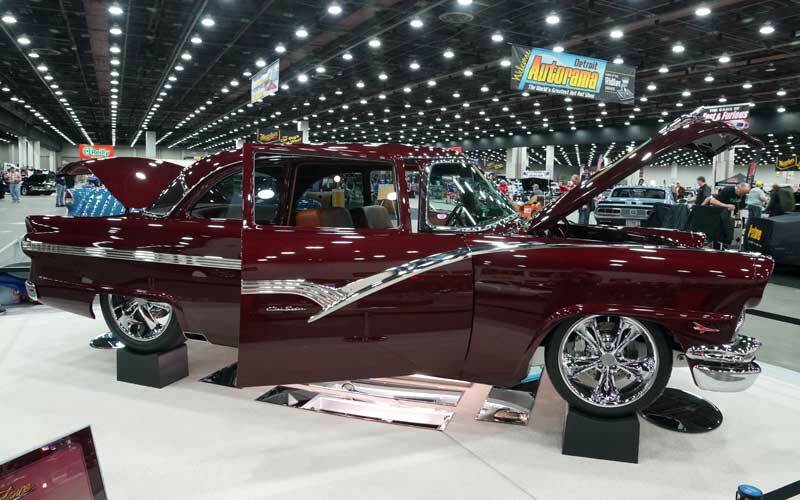 In its 66th year, the 2018 Detroit Autorama, sponsored by the Michigan Hot Rod Association (MHRA), grabs the national spotlight for this short moment in time. Even the Oscars cannot compete with the hot news from Detroit this evening. 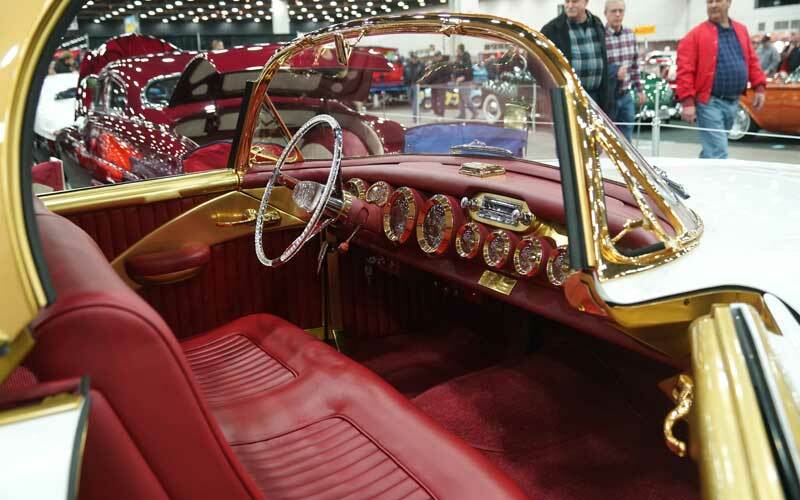 The Detroit Autorama is world famous as the car show where the Ridler Award was born. 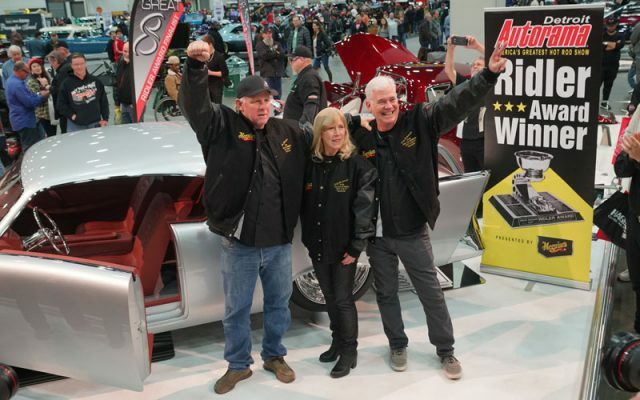 As spectators come to see over 1,000 full custom show cars here in downtown Detroit, in the background the world awaited the announcement of a new Ridler Award winner. 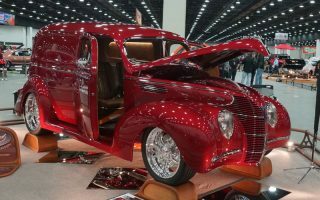 When the Great 8 Winners were chosen on Friday the top eight finalists were set for the Ridler Award competition. 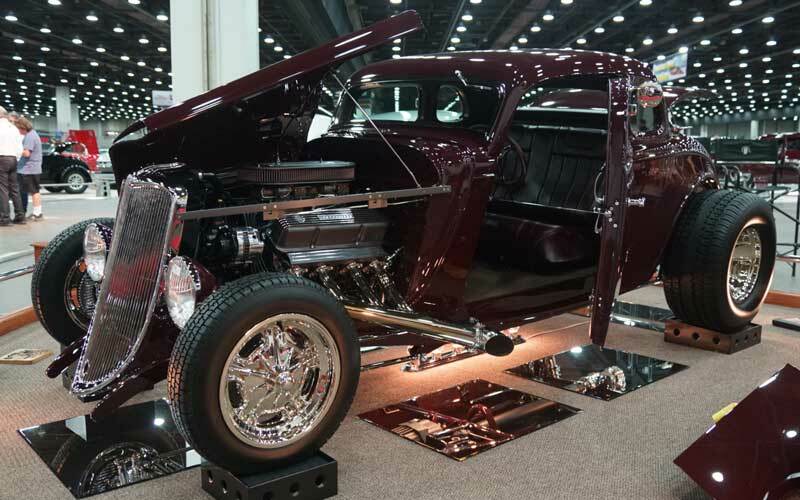 Eight custom vehicles were selected out of 30 + cars in the Ridler Award competition. These top eight vehicles are called the Great 8 sponsored by Pirelli. By definition of the rules they all must be fresh builds, never shown anywhere before. Here are the Great 8 Winners for 2018. 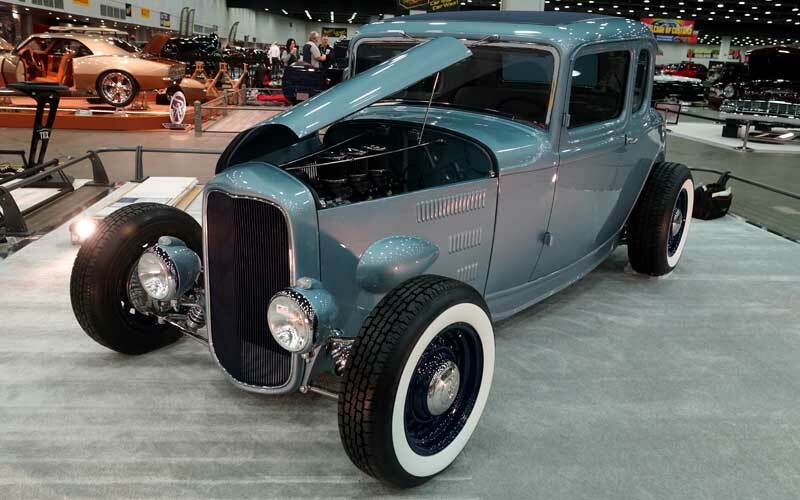 Owned by Danielle Lutz of Hamlin, Pennsylvania, builder Jason Graham Hot Rods, a made-to-order woven leather! Upholstery by Gil at Speed & Design. 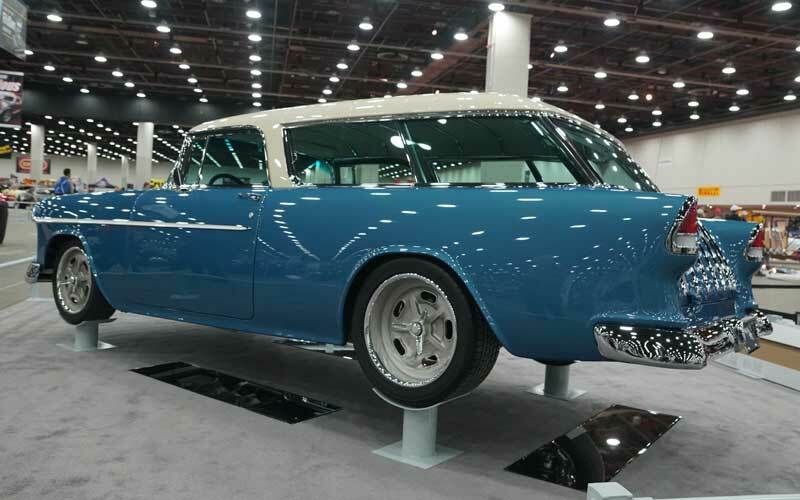 Washington blue paint by PPG, chrome by Advance Plating. Follow this link for more photos and a video interview with the owner. 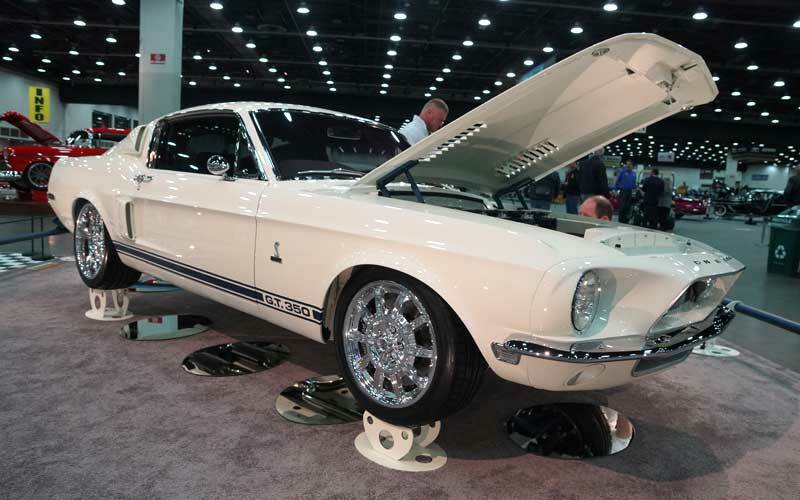 Owned by Stuart Adams of Mooresville, North Carolina. 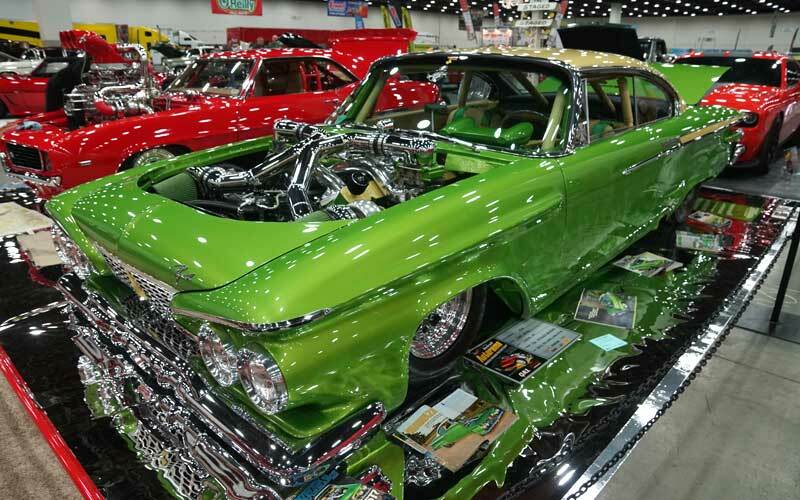 Car was built by Detroit Speed. It was in development for nine years. The mods are numbered in the hundreds. Owned by Rhea & Harold Schrader of Franklin Lakes, New Jersey. 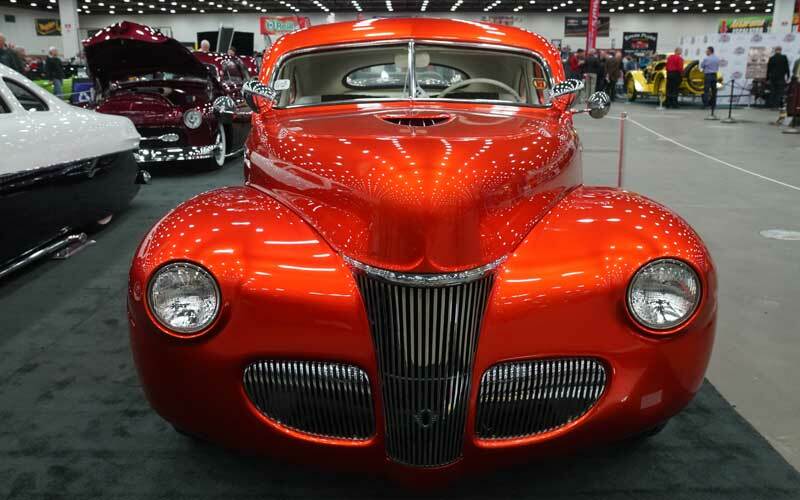 It is entered in the Semi Custom Panel Delivery category for cars from 1935 to 1948. 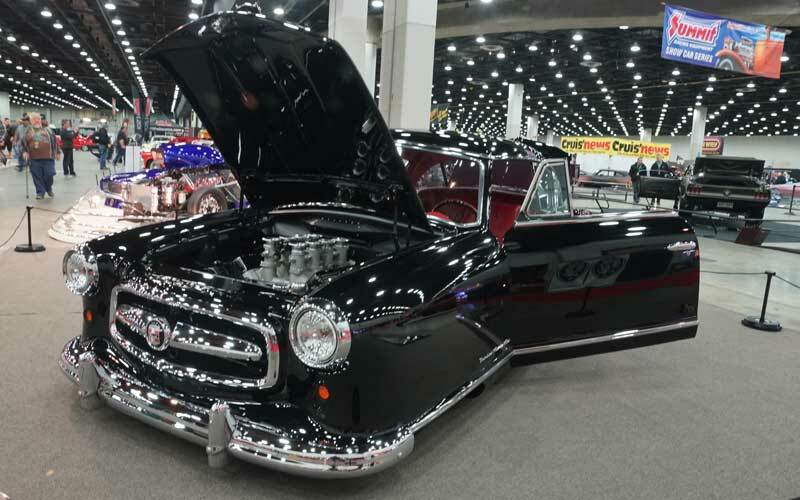 Owned by Chris & Greg Allen of Selbyville, Delaware, entered in the Full Hardtop category. Odds on favorite among the builders here. 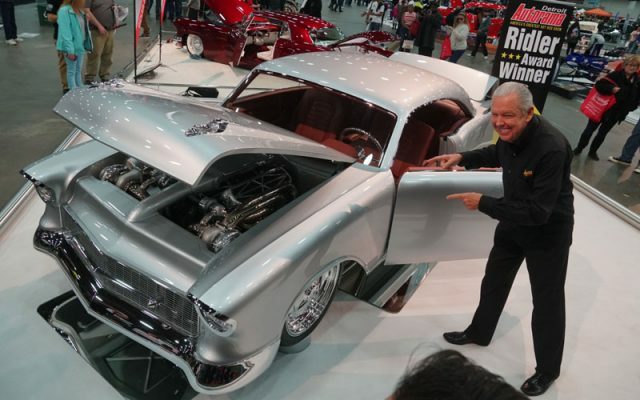 No Camaro or street machine has ever won the Ridler Award. Follow this link to see more photos and a video interview with the owner. Owned by Chris Ryan of Ninety Six, South Carolina. 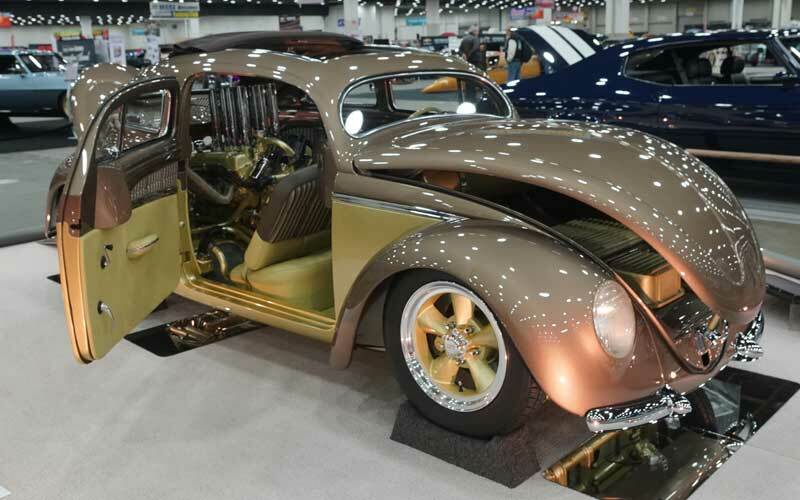 It is entered in the Radical Custom category. 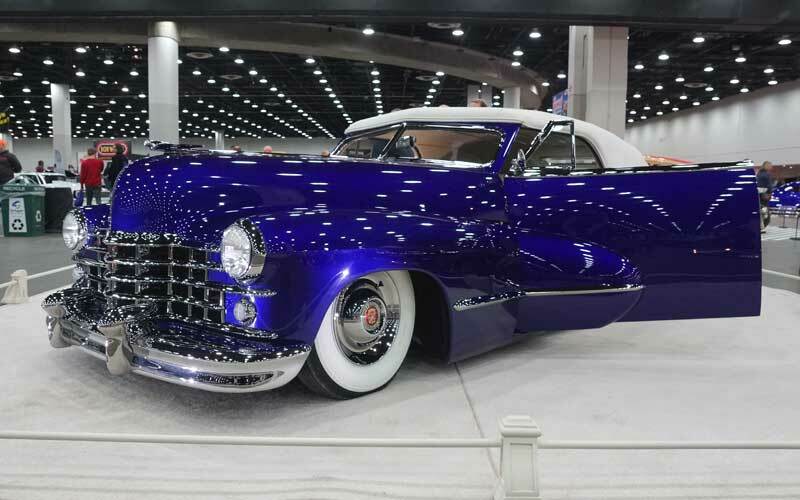 Follow this link to see more photos and watch a video interview with the owner. Owned by Reid Hotaling of Mooresville, North Carolina. 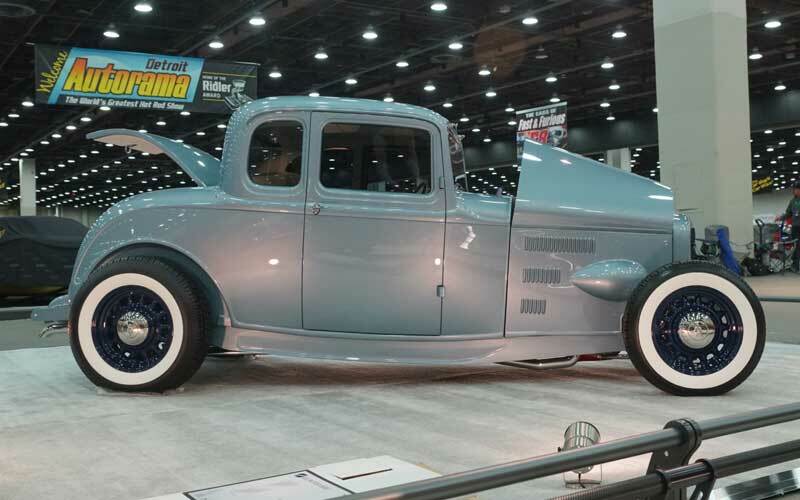 Entered in the Full Custom Rod Coupe category, 1935-1948. 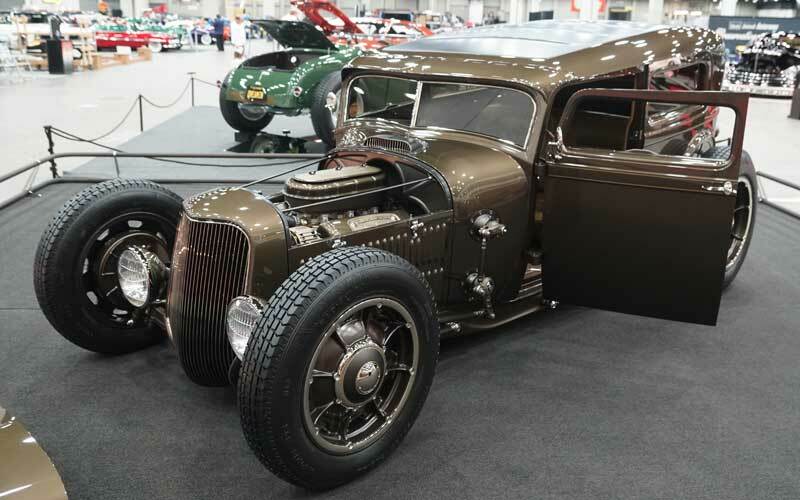 Built by Farrell Creations & Restorations, it is beautifully hand fabricated from front to back. The body laser straight shows perfectly under the intense lighting. 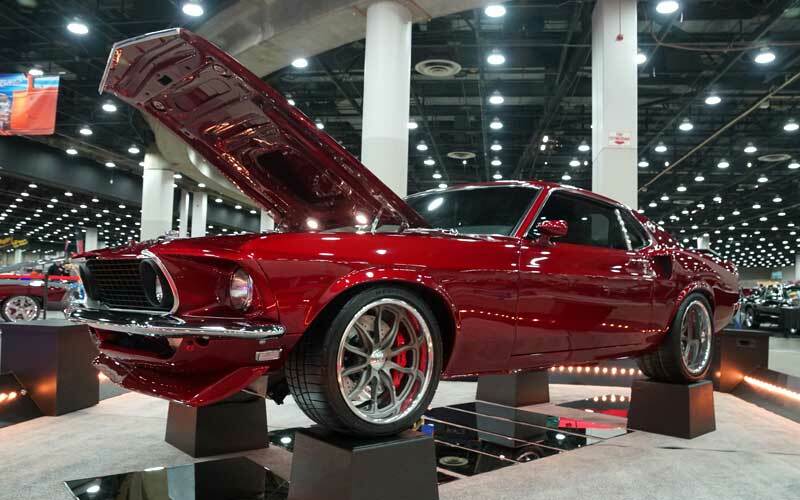 The stack injected ZL1 Chevy motor is itself a work of art. Owned by Robert Anderson of Savannah, Georgia. 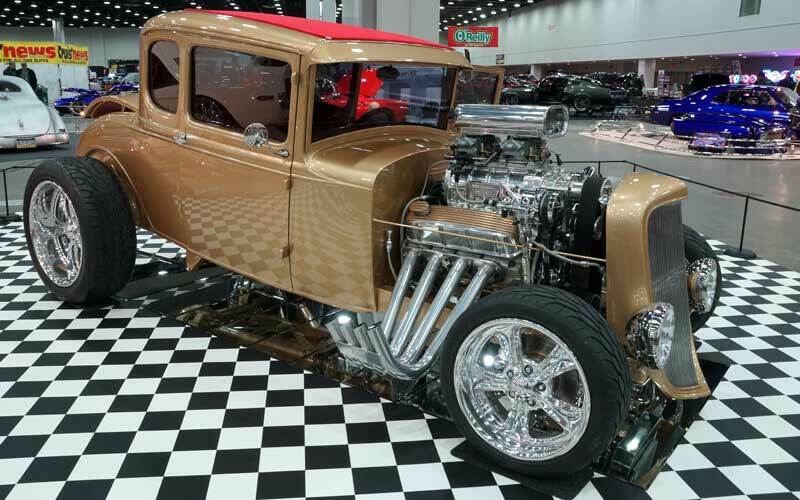 Entered in the Radical Custom Rod Sedan category. You can also follow our posts on Facebook and Twitter. Bookmark this page and revisit it often for fresh updates. 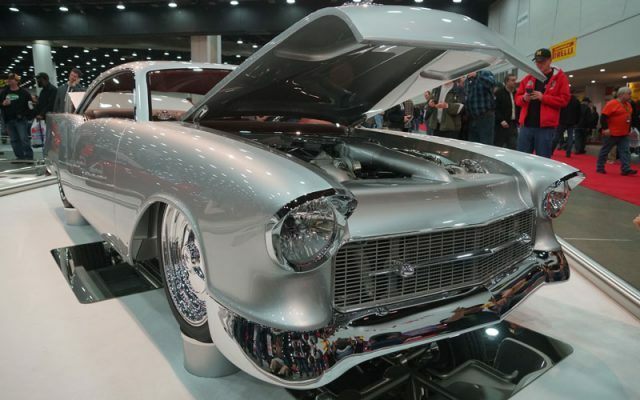 The Detroit Autorama is where custom car builders come to display their work and contend for the most sought-after trophy of them all, the Ridler Award. 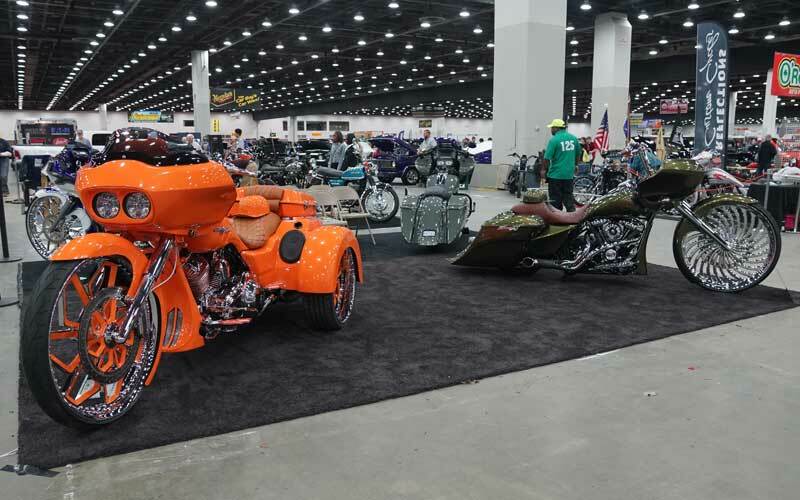 The accredited show will be held in the Cobo Center, a famous venue along the Detroit riverfront. 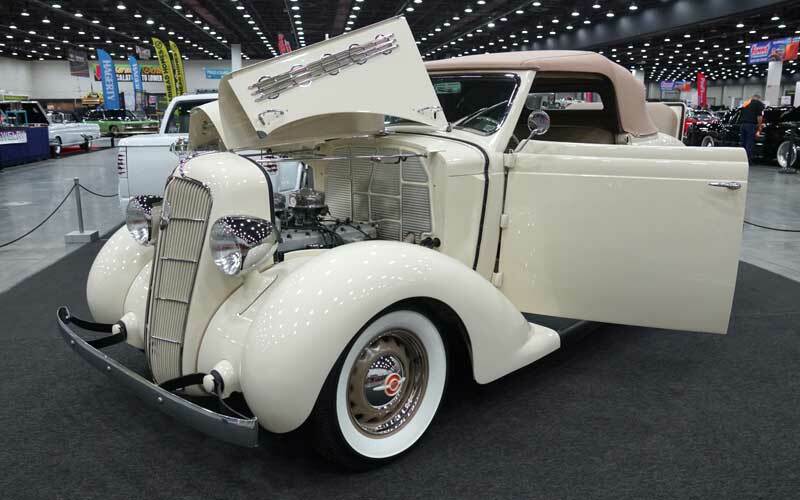 Don Ridler was a tireless promoter for the Michigan Hot Rod Association. 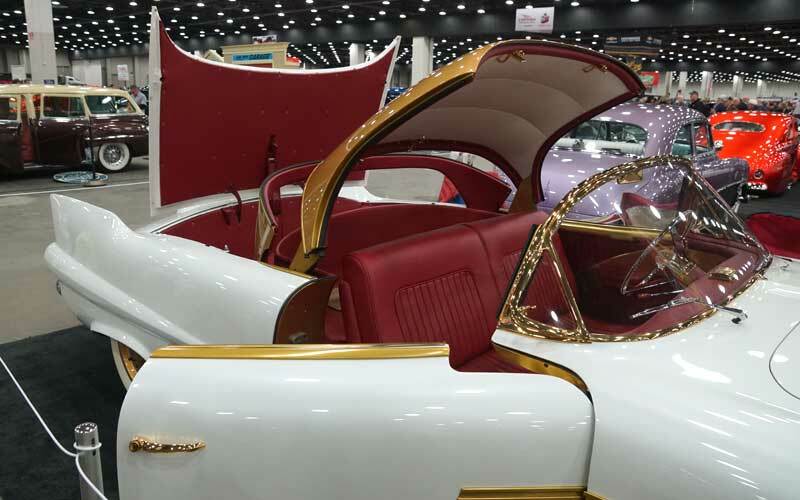 The Ridler Award is presented each year to the top custom car at the show in memory of his contributions. 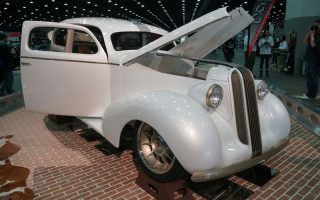 The Detroit Autorama has been running annually for 66 years and is the feature event of the Michigan Street Rod Association. Sponsors for the event again this year are Meguiars and O’Reilly’s Auto Parts. 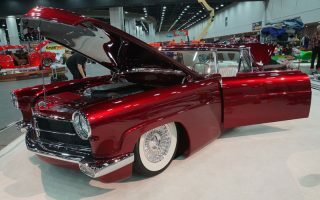 Click here to review last year’s Detroit Autorama coverage here on Cars-On-Line.com.